Facebook Inc, which owns the largest social network in the world, has reported an increase in net profit by 9% in the third quarter. 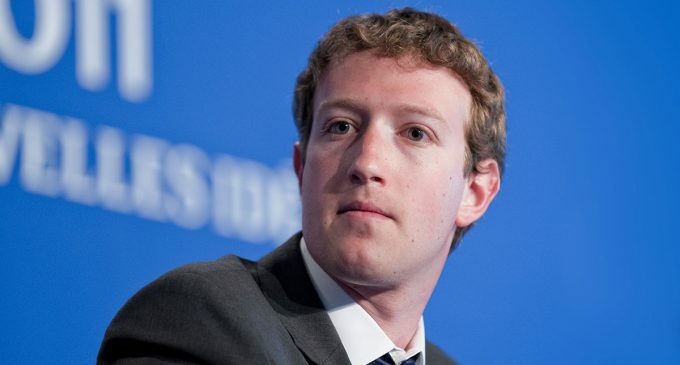 Facebook CEO Mark Zuckerberg noted that the growth was due to posted videos and stories on Instagram. The company’s revenue, however, has not met the market expectations. Experts believe that the scandals about the confidentiality of users, political advertising and other reputational problems have affected the financial performance negatively. In the third quarter of last year, the company earned 4.7 billion US dollars. During the same period of this year, the social network has managed to earn $ 5.1 billion. In terms of per share, this figure is equal to $ 1.75. Compared to 2017, the revenue has grown by more than a third -to the level of $ 13.7 billion. Last year it was $ 10.1 billion. Facebook ad revenue has increased by 33%. At the same time, the company receives the greatest ad revenue from mobile devices. The number of users (visits at least once a month are taken into account) has increased by 10% compared to the previous period (2.27 billion people). The number of users visiting their profile every day has also grown and now amounts to almost 1.5 billion people. The users from the USA and Canada have remained the same number- 185 million. The growth in this region (the most important and profitable for the company) has not been observed for five consecutive periods. The monthly audience has increased by 1 million compared to the first quarter- to 242 million users. During the reporting period, Facebook revenue per user in the States and Canada has risen by $ 6 compared to the 2017 period- to the level of $ 27.1. In addition to the revenues, the company’s expenses have also increased. They have grown by more than half – to the value of 7.85 billion US dollars. The company’s staff has grown; its number is 33.5 thousand people. Recruitment is in progress in order to increase the security and stability of the services offered by the company. The value of Facebook securities is gradually increasing. On Tuesday, they rose by 3%. Since the beginning of the year, the capitalization has decreased by 17% – to 410 billion US dollars; the priority task of the company is to regain lost ground.